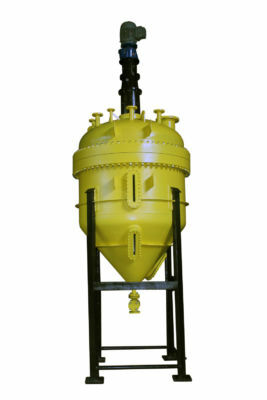 Dipesh offers well-engineered and optimum Agitation Solutions for all your Mixing Tasks. 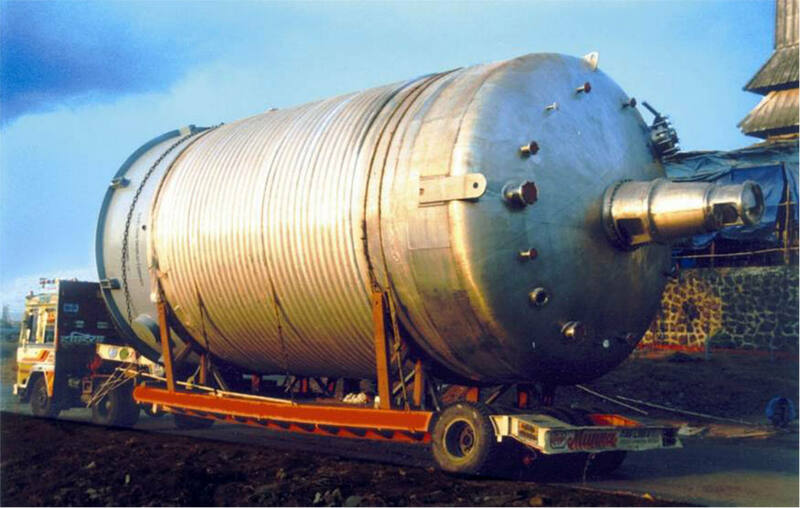 Our agitators are able to meet our client’s complex process requirements thoroughly. Reliable Containment of gas and the product of the reaction. 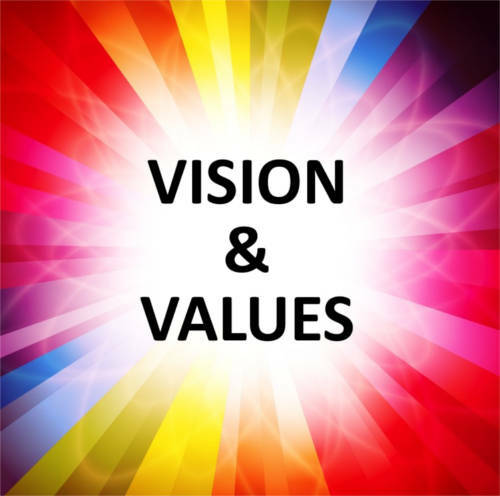 Higher productivity due to higher mass transfer rates. Homogenous suspension of the catalyst and higher catalyst life. 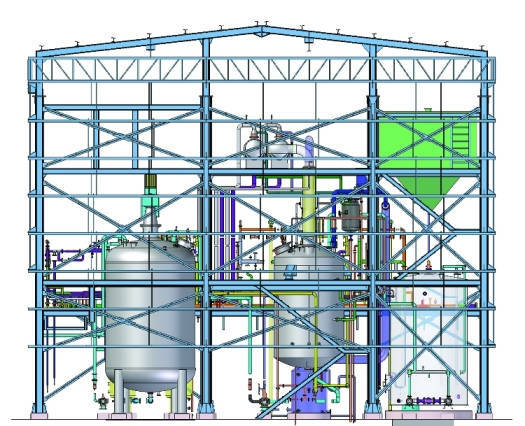 Dipesh makes standards-based reaction vessels, systems with agitators in various material of constructions for normal, aggressive and corrosive reactions. 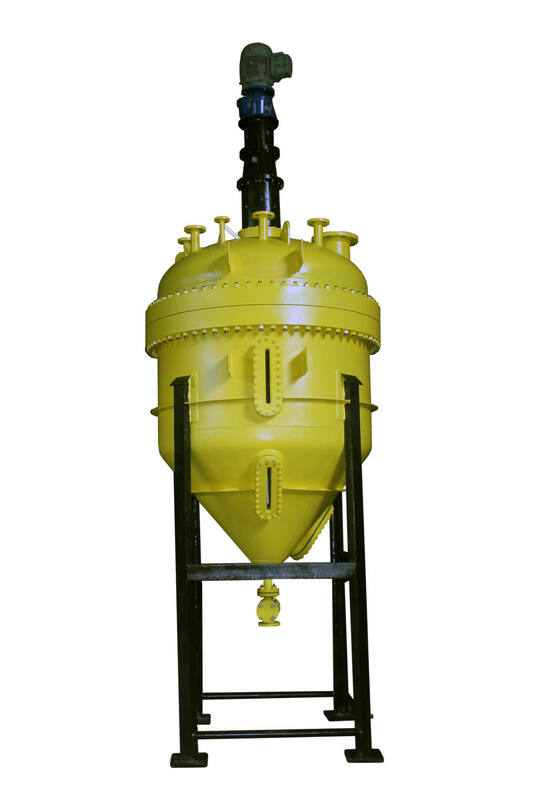 Supplied to chemicals, petrochemicals, pharmaceuticals, paints and other host of industries, our reactors withstand the test of time. 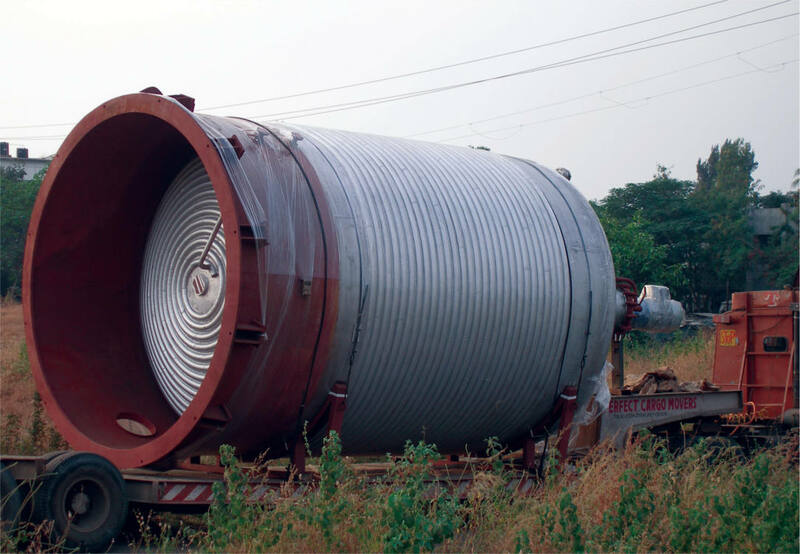 We make them in various material of construction including SS, Carbon Steel, and other exotic material. 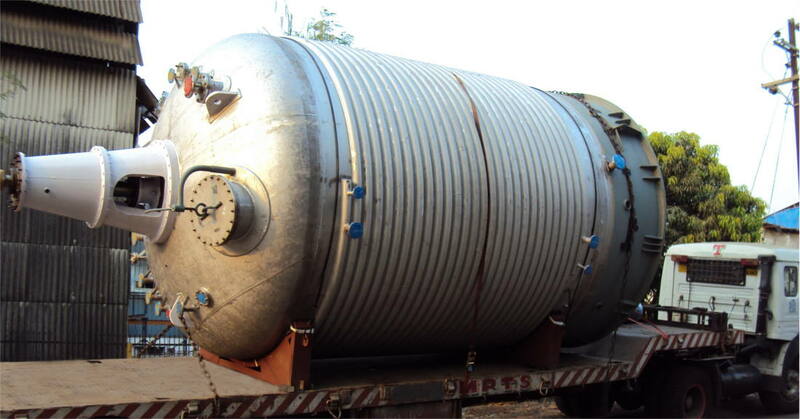 In addition, we can also design and manufacture cladded explosion-bonded reactors. 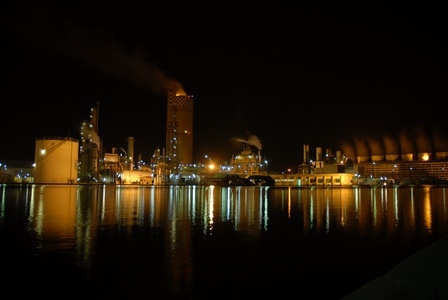 Customers feel Safe and confident even at 76 barg, 300 deg C, for Hydrogenation, Chlorination, Ethoxylation, Ammonolysis, phosgenation, Carboxylation, Carbonation, Exothermic Polymerization, and many other processes, when they React with Dipesh Equipment. 3 Nos. 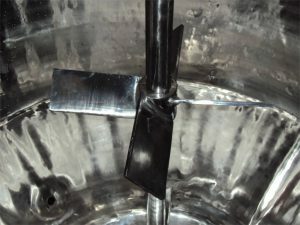 Pitched Blade Turbine. One Curved Turbine with Single Dry Mechanical Seal ,Internal Rigid Coupling. Inline Helical Bonfiglioli make Gear Box and Compton make FLP Motor with internal and external Pickling Passivation with Lug Supports. 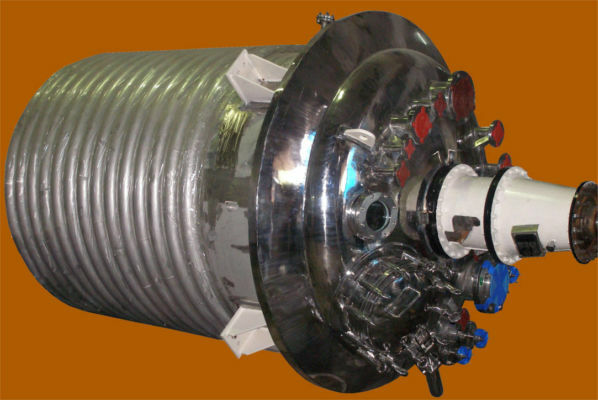 One Curved Turbine with Double Mechanical Seal with Force Lubrication, Internal Rigid Coupling. 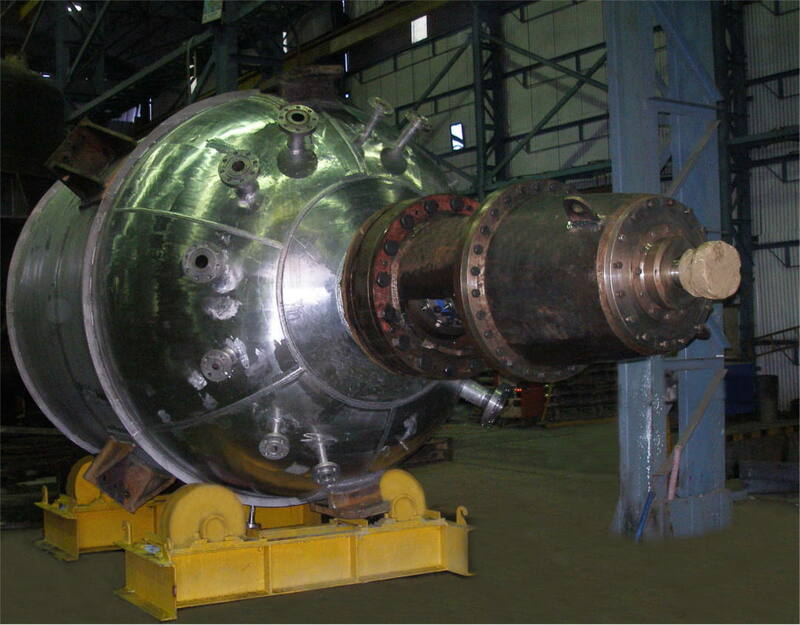 One Ruston Turbine with Bottom Bush Arrangement Flow-Serve make single Dry Mechanical Seal, with Internal Rigid Couplin. Inline Helical Nord make Gear Box and Compton make FLP Motor with internal and external Polishing resting on Skirt Support. One Curved Blade Turbine with Bottom Bush Arrangement, Jacketed Stuffing Box, with Internal Rigid Coupling.